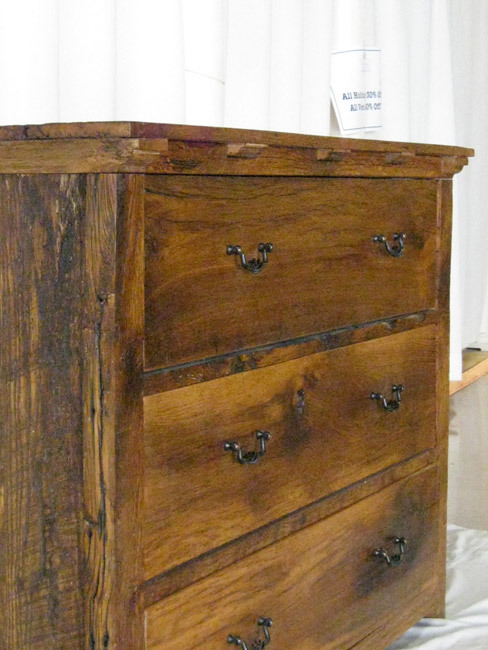 The old growth white oak boards used to make this dresser were previously siding to a 1860s barn in Northern Kentucky. 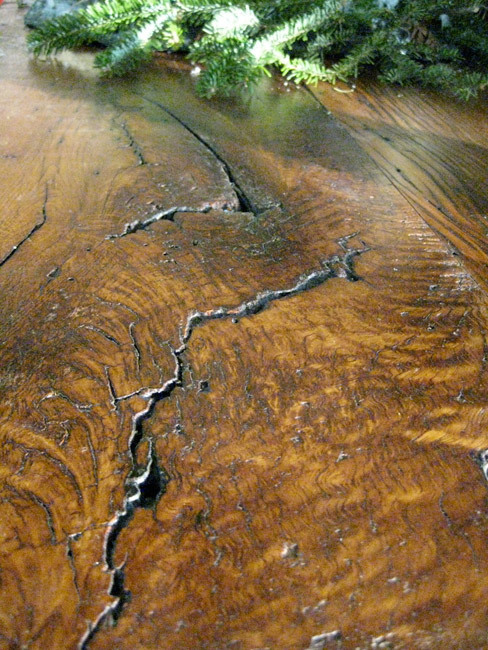 They were warped, twisted, dirty and mangled, thought unusable for anything but firewood. But OGW envisioned something more. We labored to straighten the boards out and finally created this dresser. 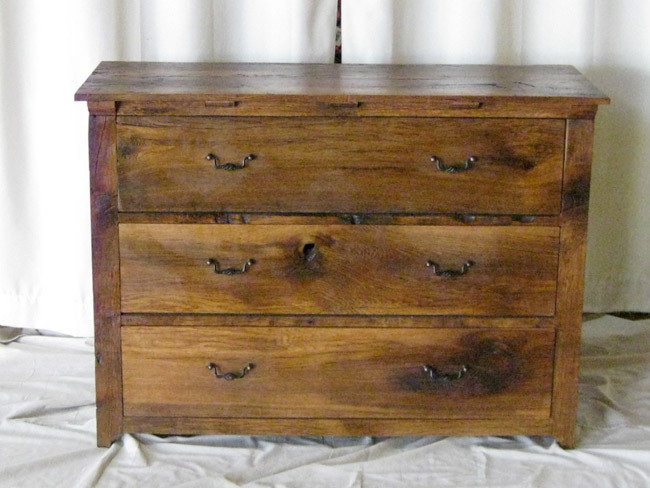 The drawers are built with dovetail joints (a time consuming but ultra-strong joint meant to last centuries), and the interior drawer wood is cherry. Call us for pricing. As always, we are happy to build this piece in another wood, or will work with you to design and build any piece that suits you.